Need new apps for your favorite device? 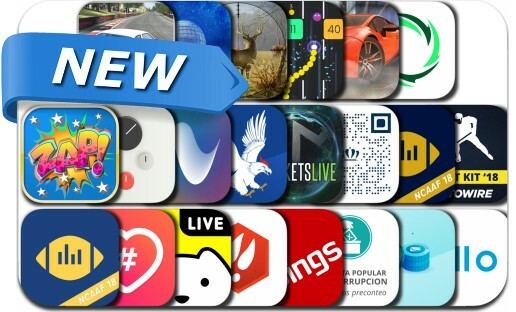 Here are 22 iPhone and iPad apps that just hit the App Store. This new apps alert includes Shadowplay: Forsaken Island, Hipster Attack, Voxel Doodle - Color By Number, ColorFold, Fantasy Hockey Draft Kit '18, DeerCast, Meow, American Car Driving Simulator and many others.